REPLACING TIRED CARPETS CAN BE FINANCIALLY BENEFICIAL. 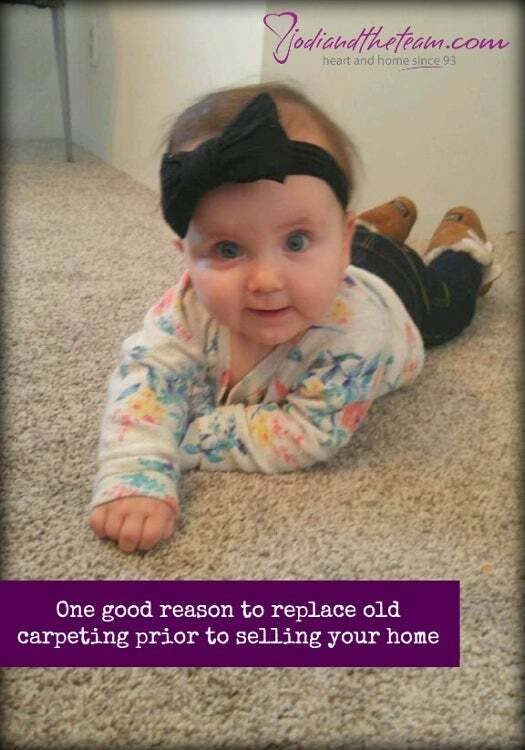 Many buyers in general have a hard time visualizing what the new carpets will look like as well we do find many buyers overestimate the actual cost to replace the existing flooring. Over the years, I've seen buyers choose one home over another just because of the new floors. Usually its because they are short on funds themselves but it could a... read more. 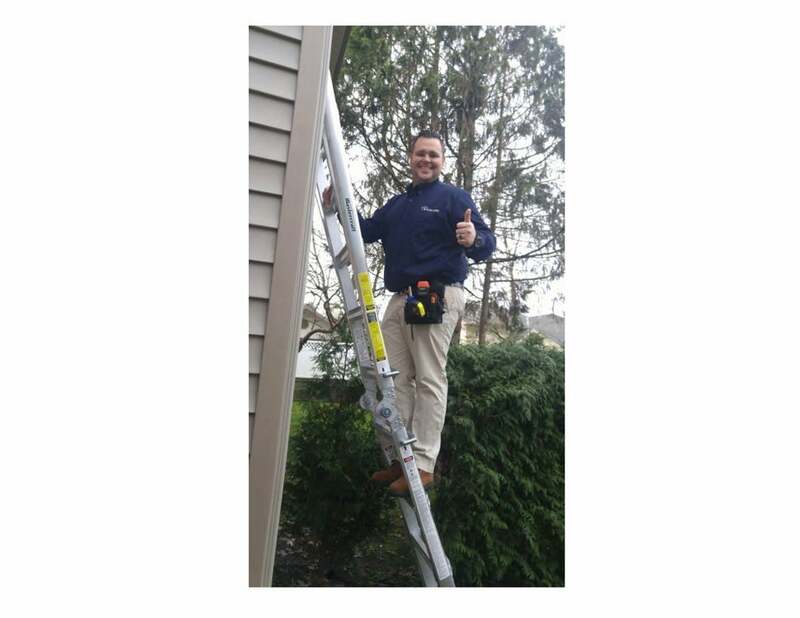 A COMPLIMENTARY PRE INSPECTION was provided by our team, which paid off for the sellers! A recent home we just listed was on the market for 4 weeks with multiple second showings and talk of offers but nothing materialized. An offer was sent in and then retracted. We felt the buyers were not moving forward confidently with a solid offer because of the age of the home. We made a decision to call in... read more.